I was born and raised in Toms River, New Jersey. I attended the State University of New York at Plattsburgh where I was a Re-Founding Father of the Sigma-Gamma Chapter. As a collegiate, I served in the positions of Prytanis during my junior year and Pylortes during my senior year. I am a proud graduate of Leadership Academy XXV. 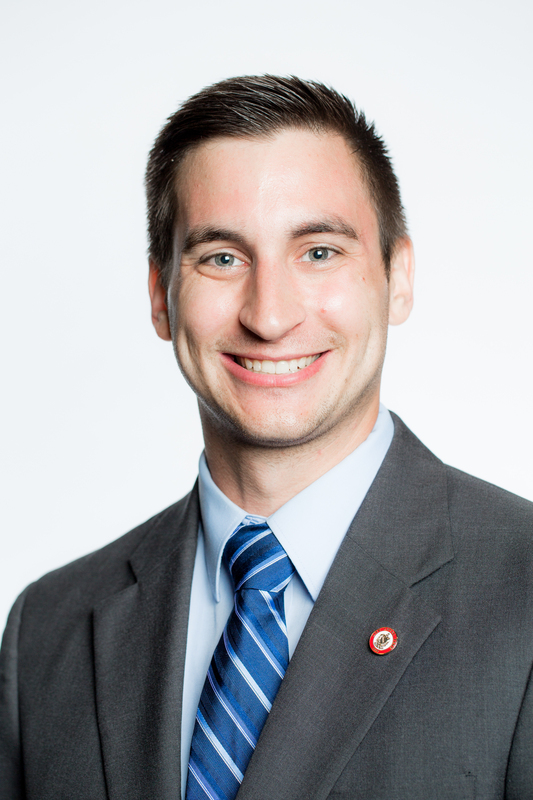 In addition to my positions with Tau Kappa Epsilon, I worked in the Office of Fraternity and Sorority Life as the Leadership Development Coordinator during my senior year. I also worked as a Resident Assistant for 3 years, served on the University Judial Appeals Board for 3 years and coached high school varsity track for 3 years. In 2013, I graduated with my B.S. in Sports Health Science with concentrations in Personal Training and Athletic Coaching. After graduating, I was honored to receive a Top Teke Award and be hired onto the TKE staff. I enjoy traveling and volunteering whenever I get the chance. I also like to spend my time fishing, skiing and working on cars. When my schedule allows, I love going home to NJ and spending time with my family.